Hawkstone Builders Ltd was established to provide a professional service to both Residential and Commercial customers, helping you improve your homes, offices, schools, shops, factories and garden centres. We cover Hertfordshire, Bedfordshire, North London, West London, Essex and all Surrounding Areas. One of the main selling points for Hawkstone Builders are we are the only company you have to deal with throughout your project. We consistently deliver the highest quality service our customers demand. We are committed in developing a trust between the company and its customers. Customer satisfaction is our number one priority, which is why every project we undertake is carried out to the very highest standard and in a professional manner, utilising the highest quality building materials and products currently available. Home Improvements remain the most cost effective way of both adding space and value to your property. Whether you are thinking about renovating your garden or updating your driveway with some contemporary block paving, or maybe you are thinking of an extension, garage conversion, conservatory or even some small alterations to add more space to your property, we are here to assist you whatever your requirements and are happy to provide free friendly advice. You can be assured of total peace of mind, we are fully insured and quality workmanship comes guaranteed. We are members of the Federation of Master Builders (FMB) and Trustmark. We are also accredited members of Constructionline & CHAS having demonstrated sound management of current health & safety legislation. Hawkstone Builders Ltd is a LABC partner, operating with local authority building control is the best way to get consistent building control approval on a national basis with fast local inspections. We are specialised in providing a complete kitchen and bathroom service from designing, supplying and installing beautifully made kitchens and bathrooms across the Home Counties and the London area. We can provide every aspect of your kitchen and bathroom installation to meet every budget. We employ a small fully qualified team and time served fitters, backed by expert designers…make it a happy Hawkstone project! Hawkstone Builders Ltd aims to restore properties quickly and efficiently following fire, flood and other insured perils. We have a proven track record, providing a first class insurance reinstatement service. In relation to Property Renovations, we offer a service to Homeowners and Businesses. We receive reinstatement instructions from many sources including several building repair networks. Our promise to the insurer and the property owner is to restore their home or business to the same condition as it was before the incident and as quickly and efficiently as is possible. 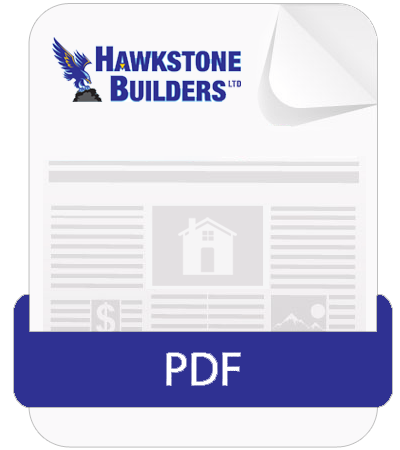 Hawkstone Builders assurance is to provide our customers with service, communication, quality, professionalism and knowledge. We understand the insurance process and will provide you with a detailed quote in line with your Insurers requirements. Please email your interest or give us a call.